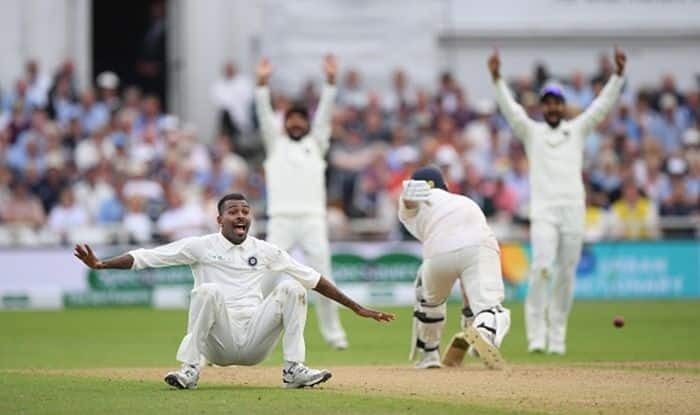 India vs Australia 2019 ODIs: India cricketer Hardik Pandya responded to the show cause notice sent to him by BCCI, where he expressed sincere regret for his disrespectful comments on a popular chat show. India vs Australia 2019 ODIs: India cricketer Hardik Pandya responded to the show cause notice sent to him by BCCI, where he expressed sincere regret for his disrespectful comments on a popular chat show. Pandya felt he lost control over his emotions and did not realise the ramification of the comments. His comments on the show drew flak from all corners where CoA Member Diana Edulji has asked for a ban on the players and felt an apology is not going to serve the purpose and is not good enough. Pandya has earlier tweets an apology on Twitter, “After reflecting on my comments on Koffee with Karan, I would like to apologise to everyone concerned who I may have hurt in any way”. “I made these statements in the flow of the show and had not comprehended the extent to which my statements would be found offensive. Rest assured, I hold the BCCI in highest regard and will exercise complete discretion and prudence to ensure that such incidents are never repeated in future. Upon realisation of my mistake I have also issued a public apology on my official social media handles this morning, prior to receiving the Notice,” he said. Pandya is currently in Australia as a part of the Indian cricket team which will take on Australia in a three-match ODI series.